I am sure it’s no secret that I am absolutely obsessed with La Roche Posay and I can’t think of any products in their range that I don’t like. 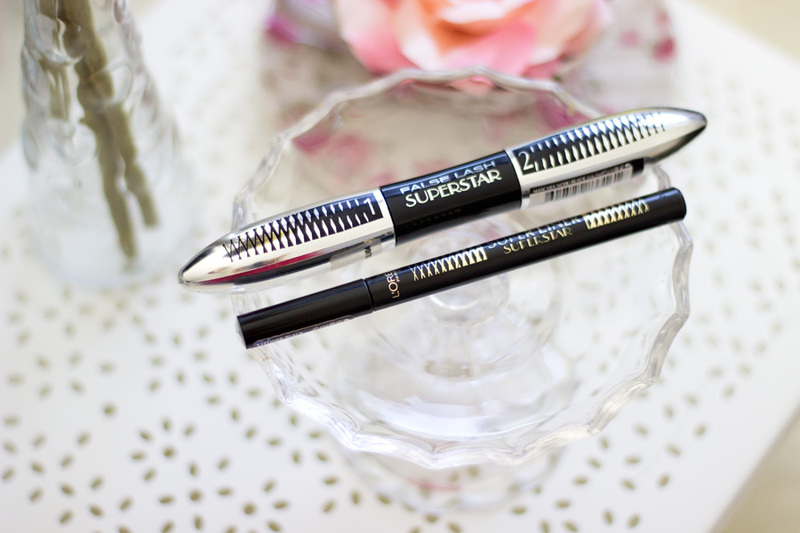 I had written several reviews of the products I loved in 2014/early 2015 and I still love those products. One day I got an email from La Roche Posay telling me they read my reviews of La Roche Posay products and they would like to share them in a campaign (non-sponsored). I was more than delighted to do so because I already love the brand. 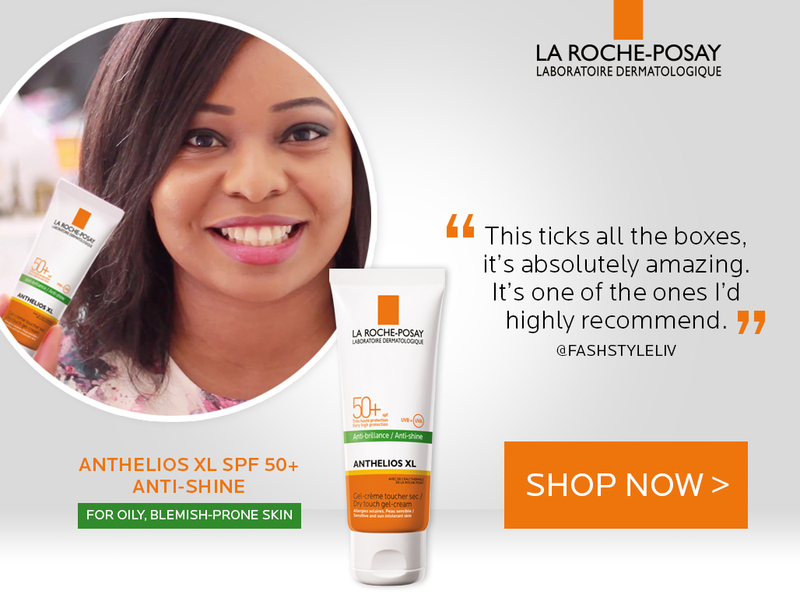 Anyway, they shared a short clip (you can watch it here) of my thoughts on La Roche Posay Anthelios Sunscreen in their campaign and also on their social media pages. I felt incredibly proud that a brand I loved so much already recognised my passion and wanted to work with me. The lovely ladies from La Roche Posay are so amazing and so much fun to be with. They even hosted me for breakfast at Ham Yard Hotel and gave me loads of goodies. Let’s just say I have a whole looooooooooooooooooot of La Roche Posay products (which means a lot to me) although it does not stop me from purchasing some products to support the brand as well. They also kindly invite me for events, product launches, etc and have been very supportive of my blog!! My pictures have been featured on quite a few brands’ Instagram Pages and it means a whole lot to me every single time it happens. 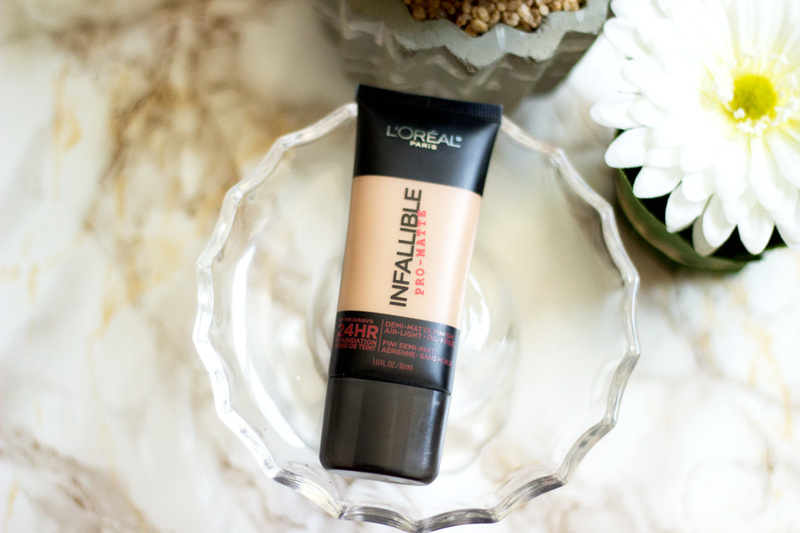 I can’t recall all of them but the ones that come straight to my mind are L’Oreal Paris USA Instagram who featured two of my pictures- The L’Oreal Infallible Pro Matte Foundation (here) and the Super Star range (here). I was going through a rather tough time so seeing them first give me a follow and then regram two of my photos meant a whole lot to me. My photos have also been featured quite a few times on Fake Bake Beauty Instagram which is so incredible and I love their products so much. They also kindly sent me a whole lot of products to try and I really appreciate all their support. It makes me so pleased when brands recognize bloggers and appreciate our input. 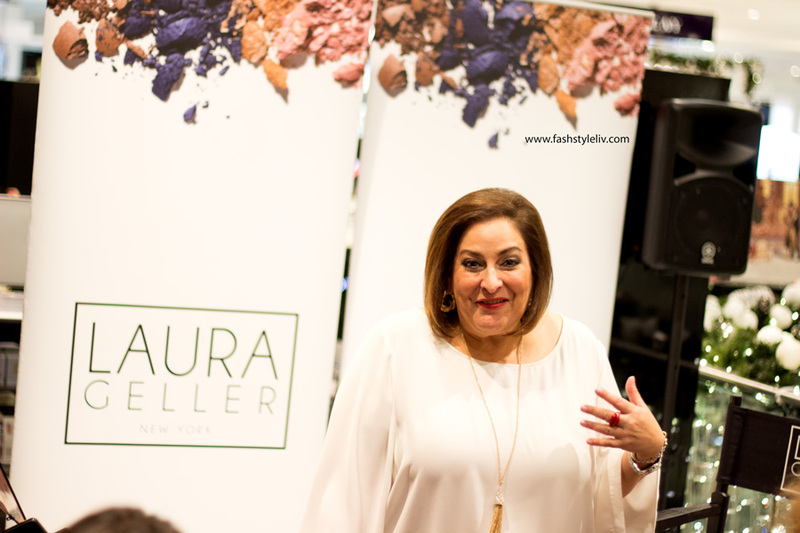 I don’t think I have met many faces behind brands so you can imagine my excitement when I was invited by MMCL to meet Laura Geller. Myself and other bloggers were treated to an amazing brunch with Laura Geller in the beautiful Tea Terrace in House of Fraser. 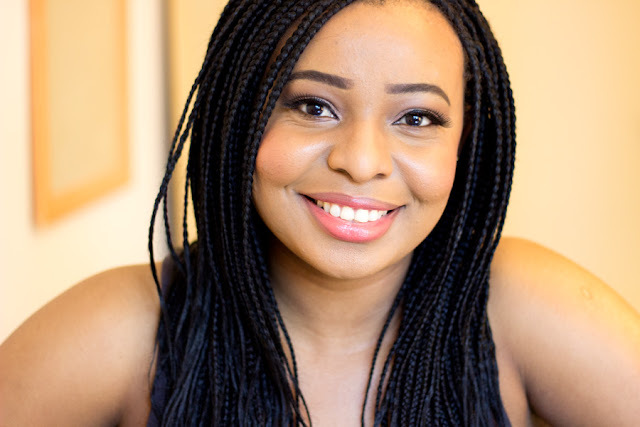 I already gushed about her in this post so I would spare you. Meeting her was definitely a high point for me that month and she is seriously so beautiful inside and out. She even followed me on Twitter which is just insane. I felt very inspired to work harder in my career, passions and just reach for the stars!! I was also kindly gifted so mannnnnnnnnnnnny products from her range which I am absolutely loving. 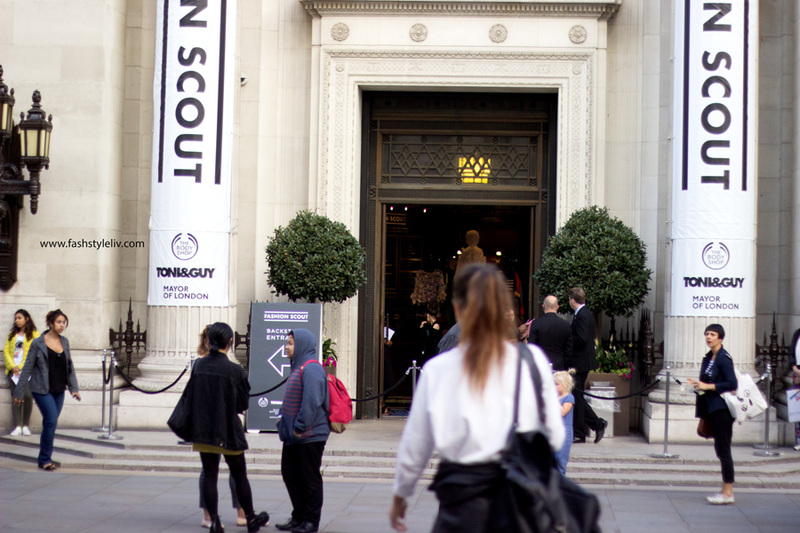 This year was my first time properly attending London Fashion Week and it was a huge privilege going with Body Shop. You all know how much I love Body Shop and I have been incredibly lucky to try products and attend events with them. I was so delighted when I was kindly invited to attend London Fashion Week with them because it meant I was treated like a VIP. I and the lovely Charlotte were treated to choice seats on all the shows we wanted to watch, no need to queue, massages, skincare consultations and makeovers. I had an incredible time as you would imagine and it totally made my month. I had everything documented here and here which you can check out if you fancy a read. I think it is safe to say that 2015 was the year of attending events. It seemed like I had events to attend every week but that was not the case per say. 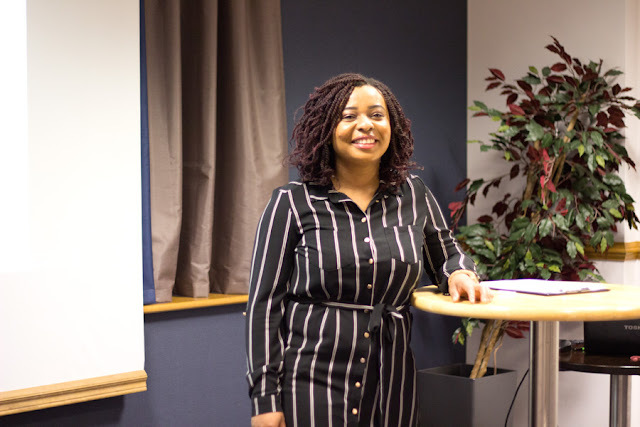 I have a new category called Events where you can check out some of the events I attended. I think I definitely documented at least 70% of all the events I attended which makes me happy because I can always look back at the pictures. I am not obliged to blog about any event and in fact I will not attend any event which sets that as a condition. I have been lucky that none of the events I have attended have asked me to do such. All the events I have attended have been amazing but I particularly enjoyed the Beauty at Home Event (FakeBake +eSalon), By Terry Click Expert Brush Launch, Yardley London EnglishBluebell Launch, Christmas with Molton Brown, Ultimo Launch in House of Fraser, Foreo New Products Launch and many more.. 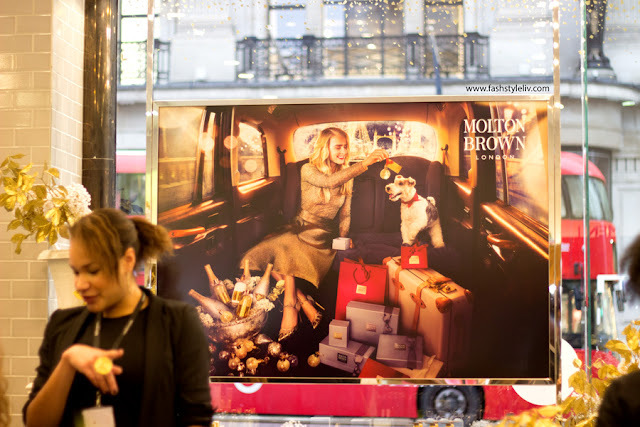 I attended an absolute dreamy event organised by Molton Brown in their Regents Street store. It was their Christmas with Molton Brown event where bloggers were treated to some warm delicious breakfast while we shopped their Gift Sets. 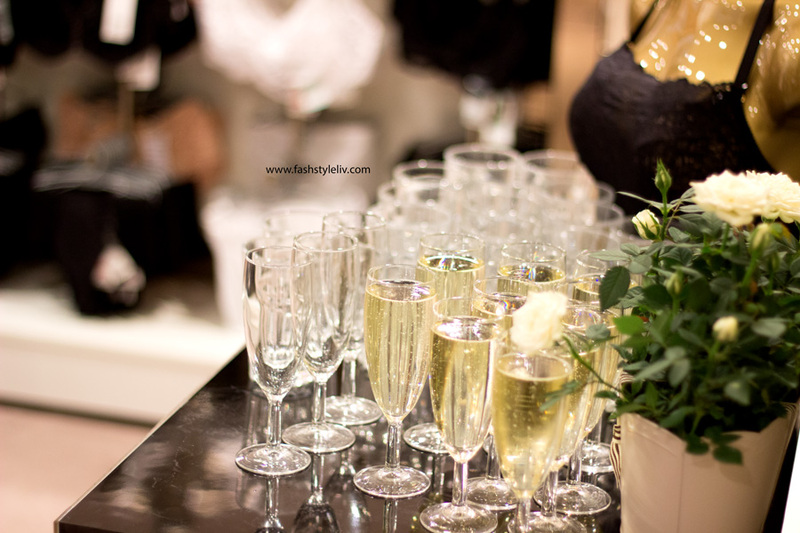 I felt so lucky to be invited to such an incredible event and meeting other bloggers as well. The best part was we were allowed to shop (up to a limit) the gift sets and I can’t even describe how amazing it felt. Normally, when I go shopping it is all dependent on my budget so shopping “freely” in Molton Brown that morning was incredible. 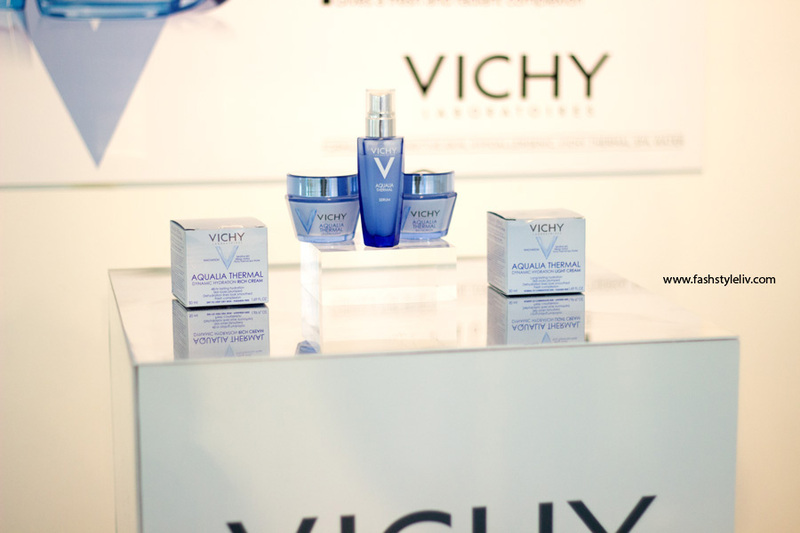 I have had similar “shopping experiences” in La Roche Posay and Vichy Events and I think they are the best as I can actually choose products on my wish list. A huge thank you to Molton Brown for an amazing experience and now I have enough goodies to last me a year. I also purchased more products during the Black Friday and Christmas Sales. I also picked up a gift set for a lucky winner, find out how you can win here. I just realised I am definitely the laziest girl ever like why on earth have I not promoted the Fashstyleliv App? I would be from this point on because I think it’s a pretty damn good app. It is quite a simple one with plans to develop it further in the future. I was so pleased that it was launched in the App store and shortly after it also became available in Google Play. 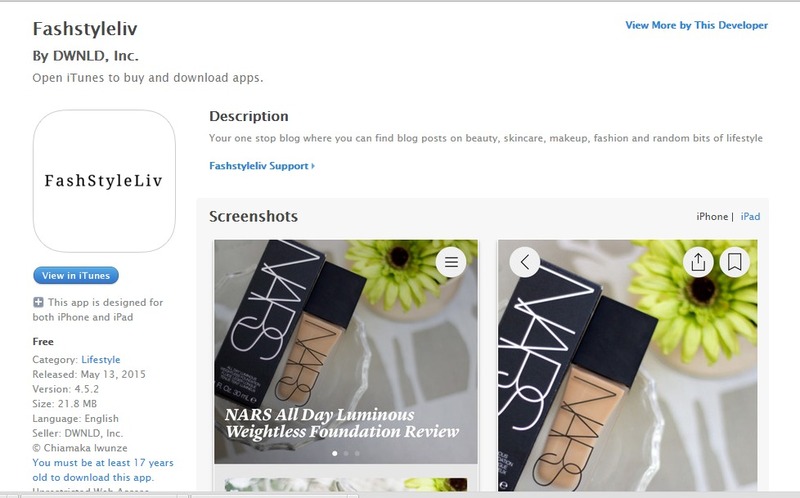 If you are looking for the best way to read my Blog without having to go your browser or through Bloglovin, this is your answer and it is free. You can download it here on iTunes and here on Google Play Store. It is available both for iPhones, Android Phones, Tablets, iPads, etc. Do leave me feedback so I know how best to improve it. I always chat away to you guys on here about blogging and to all my friends who care to listen but I have never spoken about it in public. I was so delighted when I was asked to speak at the First Lady Conference earlier this Month. I was very excited, a little nervous but overall so grateful for the opportunity. It was an amazing event filled with beautiful women who made me feel inspired by the time I left. I have spoken about it already and it was definitely an amazing way to end my year. I look forward to attending and perhaps speaking at more First lady Conferences and I do hope you all can attend future events. All of this is incredible! Keep it up.. You'll defo achieve bigger and better things this year! euurrrmmm Fashstyleliv App ? Instant Download! A big congraulations on all your accomplishment.Thank you for energising to start a blog,I have put on hold since the last 3 years.Thought to ask if it is possible to have a one to one chat with you regarding bloging.Any little advise will help.